Irrespective of the result, an employer will need to invest time, money and other resources into defending the claim – always with the fear of a fine if the tribunal finds against them. What many businesses don’t realise, however, is how much time it can take for the dismissal event to actually get to a tribunal. As you can see, the incidents that lead to the tribunals all took place in 2016 and 2017 – that’s a long time for any business to cope with the disruption that they cause. The smaller the business, the bigger the disruptive effect. Employment law specialists are indicating that new tribunal claims may not even be head (let alone finally judged) until 2020 at the earliest. 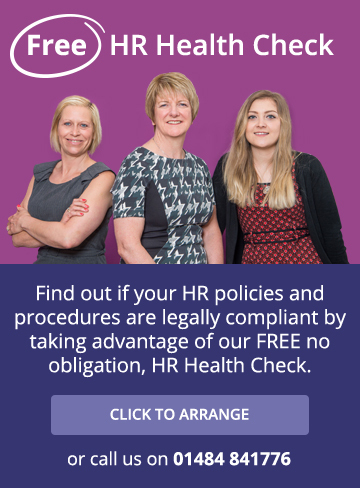 That’s why our approach is always to try and avoid employment issues escalating to Tribunal situations by providing practical advice, following sound procedures and communicating effectively with all parties.